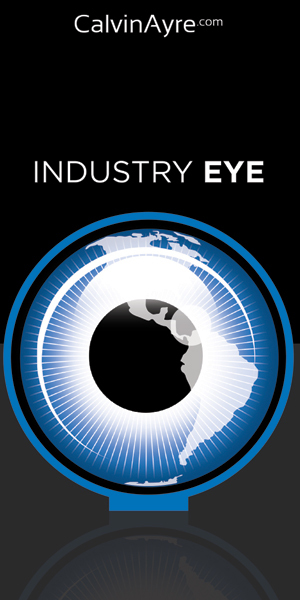 Customers, maybe, but hedge funds holding substantial Caesars’ I.O.U’s are another story. 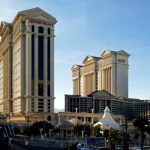 This week, the Wall Street Journal reported that a group of at least four private equity groups were forming an ad hoc committee to try to force Caesars’ owners, Apollo Global Management LLC and Texas Pacific Group Capital, into negotiating a restructuring of the beleaguered casino outfit before $4.6b of Caesars’ total $24b debt comes due in February 2015. 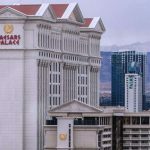 The concern is that Caesars – which lost $216.7m in the first three months of 2013 after losing $1.5b in 2012 – won’t be able to honor its financial obligations without some fundamental revamp of its current setup. To put things in perspective, the $140m Caesars will receive via the Uruguay casino deal is less than a quarter of what Caesars paid in interest on its debt in just the first three months of this year. The dissident hedge funds aren’t alone in their assessment. 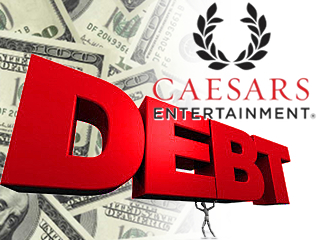 RBC Capital Markets analyst John Kempf recently opined that Caesars might have sufficient liquidity to survive until 2015, but after that its “unsustainable capital structure and diminishing liquidity profile” will compel a “contentious” debt-for-equity or distressed debt exchange. 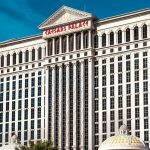 Even the much-ballyhooed “big stupid move” to spin off Caesars Interactive Entertainment (CIE) into a separate entity isn’t likely to generate “significant cash proceeds” to the parent company, according to GimmeCredit Investors Service analyst Kimberly Noland. 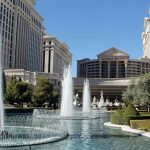 Caesars’ management has suggested the additional revenue stream from online poker will be the company’s saving grace, but the idea that Caesars’ online operations will earn enough to cover a $4.6b tab by 2015 is preposterous. 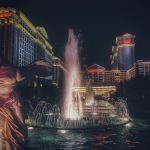 Absent a federal online poker scheme – and despite renewed efforts to pass federal legislation, there’s neither the political will nor stakeholder consensus to make it happen – Caesars’ online operations will be limited to Nevada, New Jersey and maybe one or two other states that manage to pass legislation, write regulations and launch operations by 2015. But since California has made it clear it wants nothing to do with Nevada casino companies, Caesars will be left casting its hook into a very shallow pool.